Working as a mobile DJ for 10 years now, with 3 of those years working as a professional Club DJ in Sydney’s eclectic nightlife scene, Nam prides himself on maintaining a strong dance floor and playing to the crowd that is infront of him. Nam loves being an entertainer and has an energetic presence about him that just puts the crowd in a mood to enjoy themselves and some how makes the music sound that much better. Nam has enjoyed great success in the industry and is all because of the time he puts into preparing for an event and the vibe he brings with him to each and every party, corporate function, wedding and club appearance. He loves feeling the energy that a full dance floor gives him and really just wants to see everyone having a good time. Is Nam experienced or what! There are people who have been a DJ for 10 years, and then there are DJ’s who have been successful for 10 years. Nam has played at events such as *takes deep breathe* McDonalds Annual Party, Channel Ten’s Biggest Loser After Party, Midori Party, Alize Party, Marquee Nightclub, Chambord Party, The Shire Wrap Up Party and much more. He has worked with some of Sydney’s biggest agents including Urban Agents & Xvlusiv Entertainment. 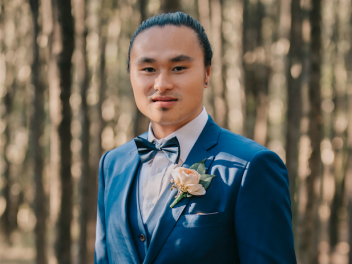 When Nam isn’t rocking one of the nightclubs in Sydney, you can often find him at some of Sydney’s most sort after venues entertaining at weddings, corporate functions & parties. No matter what you have in mind for your event, Nam has the experience and flexibility to work in partnership with you to make it a function to remember. Nam is a seasoned DJ, and when you’ve done as much mobile DJ work as him, you will realise you specialise in just about every genre imaginable. 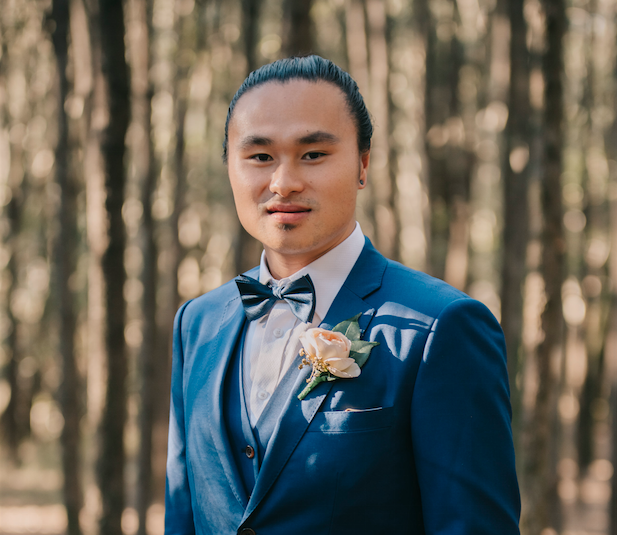 Nam is a professional Wedding DJ with all the music to match, he has a strong passion for his Hip Hop, RNB and Top 40s hits. This versatile, 5 Star rated DJ always plays to the crowd and can also drop some old school, disco, 70s & 80s classics for everyone on the dance floor. Nam has all the music to keep everyone at your event happy and dancing and has learned to be comfortable playing many music genres.